Interior & Exterior Home Painting, Cabinet Refinishing, and More! Restoring and refinishing your outdated furniture is what we do best. From cabinet staining, to faux finishes for your favorite bookshelf and dresser, we'll ensure your prized pieces look there best. HOA approved colors are at the top of our list when it comes to painting your home's exterior. We want to make sure your home not only looks good but also satisfies the requirements of your local community. Painting the inside of your home requires care, planning, and the right choice when it comes to paint and application. We'll help you decide on a direction that looks amazing and fits your home. Why work with Right Choice Painting? Looking for a residential painter? You've come to the right place. 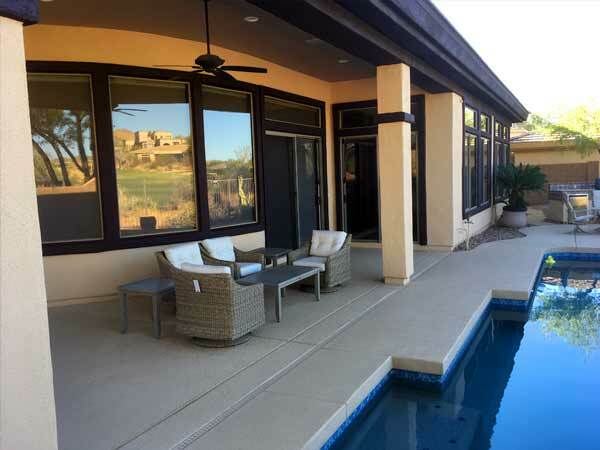 We paint homes in the North Phoenix areas... including Anthem, New River, Desert Hills and more! 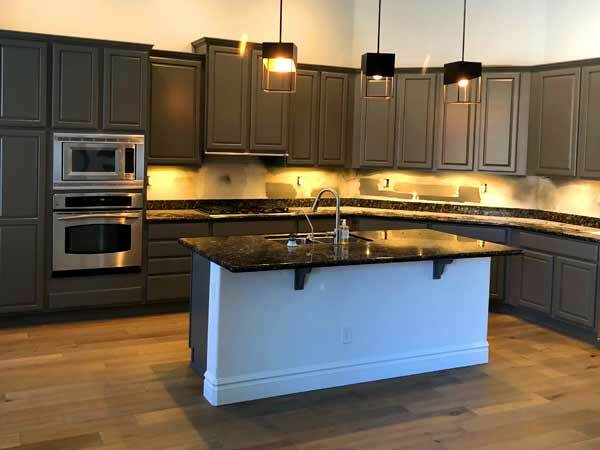 From painting your house to refinishing and cabinet staining we're here to turn your ideas into a reality. You deserve excellent service and results, which is why we pride ourselves on taking customer satisfaction seriously. If you're not happy then we haven't done our job. At Right Choice Painting we only work with the most reputable products so that we can provide the most impressive results. 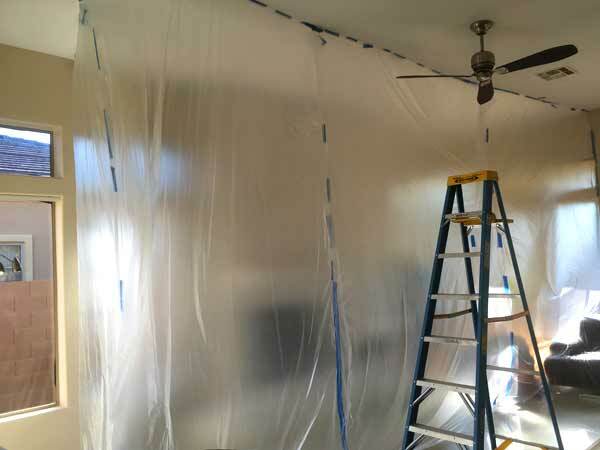 Our painter contractors will come out to any area in the Northern Phoenix area. If you don’t see your neighborhood listed please contact us. We’ll do our best to extend our reach to your area.